Switzerland has been named the most blockchain-friendly country in Europe by the Blockchain Conference Europe 2018. Study results released at the event website identified Switzerland as the best country to start a blockchain business. Gibraltar at second place, and Malta at third joined Switzerland in the list of the top 10 countries to start a blockchain company. Other countries that make the cut were United Kingdom, Denmark, Germany, Portugal, Netherlands, Finland, and Belarus in that order. For the study, Blockchain Conference Europe 2018 evaluated the regulations for Initial Coin Offerings, cryptocurrency payments and cryptocurrency tax policies of 48 European nations. Switzerland is the home of Ethereum Foundation which coordinates Ethereum, the worlds second largest cryptocurrency by market capitalization. The organizers also listed Tezos, Dfinity, Bancor, and ShapeShift as other notable projects hosted by the country. Regulations in Switzerland do not hinder the activities of blockchain-related businesses. If anything, government agencies are trying to understand the technology and support blockchain startups. Switzerland’s Financial Market Supervisory Authority (FINMA) in February released guidelines for local start-ups who wish to launch Initial Coin Offerings. More recently, the Federal Council requested a study into the benefits and demerits of a state-backed cryptocurrency, the ‘e-francs’. In an international level, Europe is seeking to adopt a uniform strategy towards blockchain and cryptocurrency. While the region favors an advancement in blockchain and distributed ledger technologies, policies towards cryptocurrency is a mixed bag. 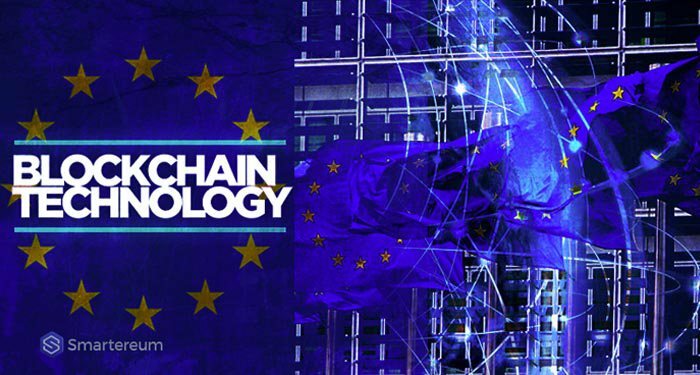 In February, the European Commission (EC) launched an EU Blockchain Observatory & Forum to promote blockchain technology and foster European engagement with blockchain stakeholders. Europol, the European crime watchdog has also called for a joint effort towards fighting cybercrimes including those that involve cryptocurrency. Individual nations like Gilbratar and Malta have made significant progress in blockchain adoption and have attracted several blockchain startups. Gibraltar, which launched its Gibraltar Blockchain Exchange (GBX), has attracted over 200 ICOs. Malta is proving to be a blockchain Island, welcoming two of the worlds largest cryptocurrency exchanges, Binance and OKEx in a quick succession.